Daily Rental costs CNY1000/day (non-holiday), or CNY1500/day (public holiday but not for Chinese New Year), for 9 hours from 8 am till 8pm. Charges apply for extra hour at CNY150, or CNY10/KM. 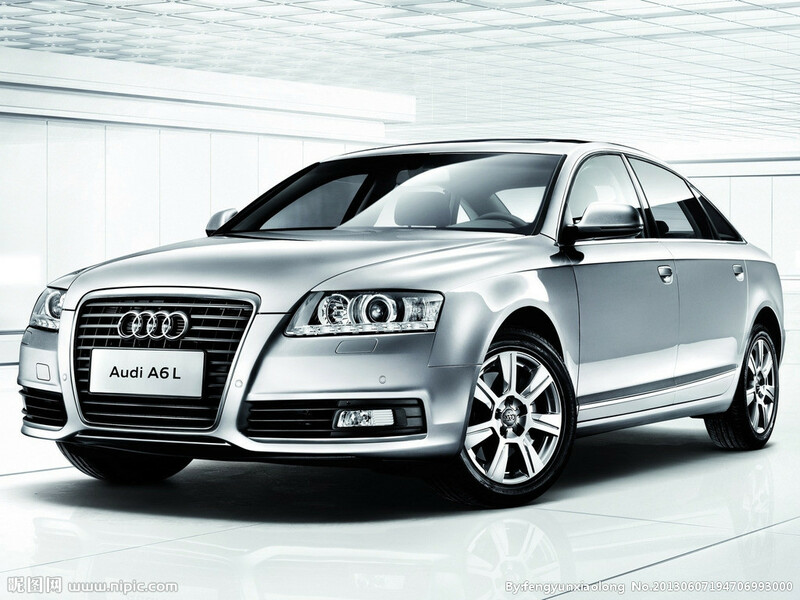 How to book Audi A6 Rental?